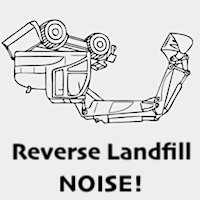 For today’s time lapse build we took on the Reverse Landfill NOISE!  Oscillator. This was a fun little module to build and only took about 2-3 hours total . . . but it does require some extra solid core wire to finish the build. We didn’t have any sitting around so we had to salvage what we could from another donor project and once we got the NOISE soldered up, we were impressed how the build was relatively simple. Let us know if you have any questions about the build or if you need more detailed photos of the completed module to help your build. After a brief hiatus from the studio, we finally sat down to some kits we recently acquired. The first one we tackled this month was the Trogotronic M11 VCA. This 4hp module can be used as an Audio Controller, CV Generator, CV Controller, and a VCA (all at pretty much the same time). It also has a momentary button which has the capabilities to add some awesome effects to your mix. The kit itself was a relatively simple build, but we really didn’t like that the resistors were precut upon opening up the kit. Due to the color coding of resistors, we highly recommend you have a tester avail before tackling this kit. You can see the one we use in the video. Check out the vid and let us know what you think. ps. It features music by maKo from the forthcoming oRigiNs album. Framed Studio Wall Art – Limited Edition Merch! 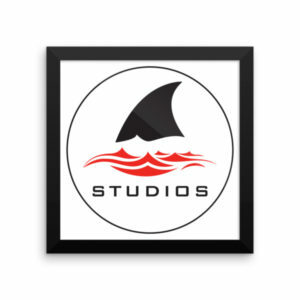 For a limited time and limited number of pressings, you can get your hands on our 10×10 framed studio logo. Please Note: These are limited to 25 prints and will be sold out soon. Get yours today! 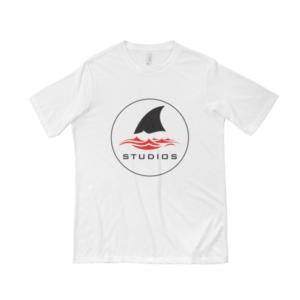 New Logo White T-shirts Added To The Store! This lightweight t-shirt is very comfortable and a great choice if you are in need of showing off your pure awesomeness. • Fabric laundered – It ain’t dirty! • 65% polyester/35% combed ring-spun cotton• 40 singles for extreme softness… and a little magic. • Self-fabric collar – thats a good thing! 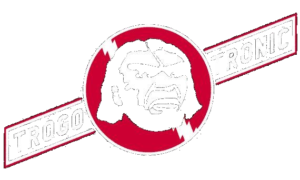 • Epic logo – pure awesomeness! Spring is here and so are the new products!  We wanted to take a few minutes and give you some updates on whats been going on at fiN Studios. 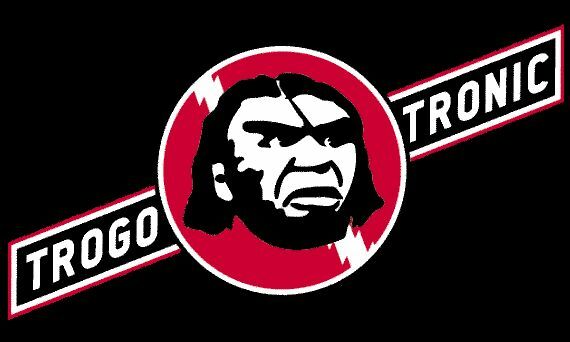 New logo T-shirts in white, black and red. 2 exclusive products coming to the store. Stay tuned and make sure to follow us on our social media pages! Copyright © 2019, fiN Studios.